Our interdisciplinary team combines the expertise of ethnologists, architects and urban planners with extensive experience securing the connection and translation of knowledge from process to the final physical design. We offer a variety of services from involvement and co-creation processes, strategy and concept development to design of the built environment - always focusing on the end users. Stakeholder engagement should always be done with a clear purpose! This is always our underlying mindset when we design and facilitate involvement processes, applying the right tools to create a constructive dialogue across different user and age groups. 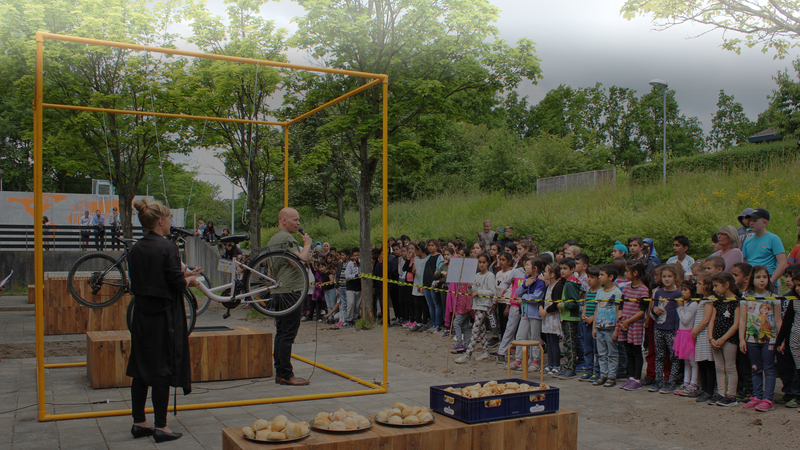 With boardgames, temporary installations, interactive exhibitions and other innovative methods the citizens are given both the means and opportunity to share their unique local knowledge as well as their needs and wishes. The citizens’ active participation in the project development translates into a strong sense of ownership over the entire project, as they’re able to see their ideas materialize. At an early stage we help generate ideas and shape projects in close collaboration with our clients and other relevant stakeholders. In the concept development phase we focus on bringing the relevant actors around the table to create a common ground and language; an effort that ensures that the project is off to a good start. We gather and conceptualize crucial knowledge, data and development perspectives in a relevant and operational end result. A community involvement process could be integrated into this phase and support data collection and analysis that will directly inform the design phase. 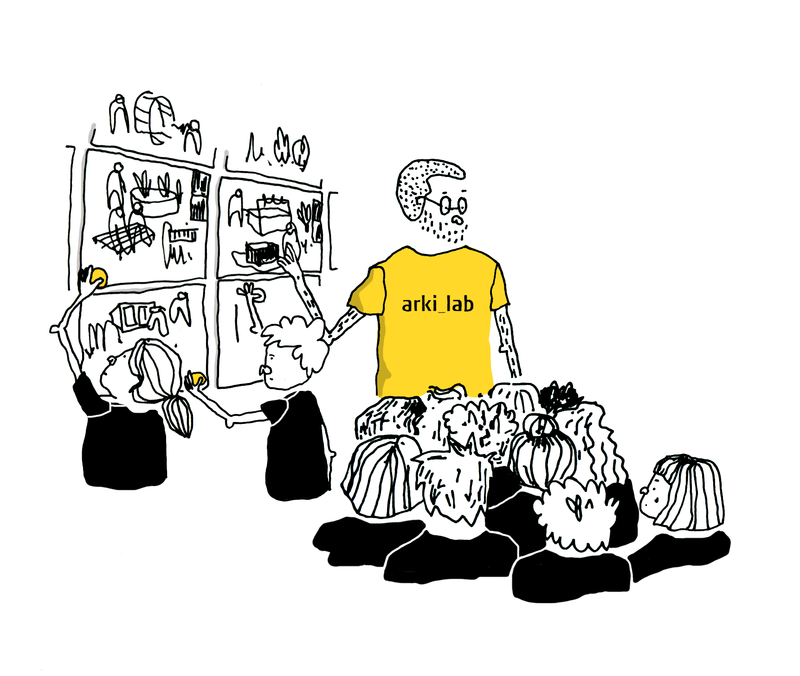 At arki_lab we offer both small and large scale design services. From initial sketches and development of multifunctional urban furniture to designing urban spaces and masterplans. No matter what, we always deliver user-centered design. 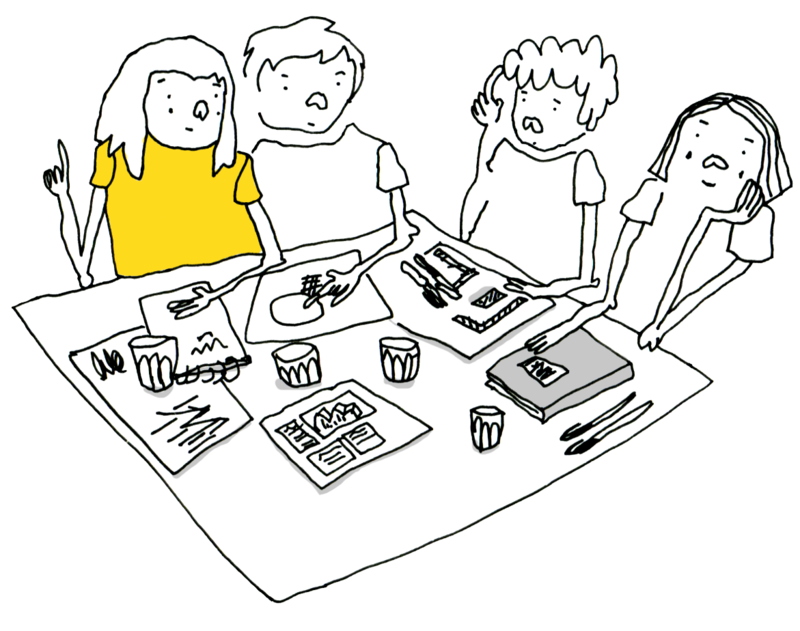 Design is a part of our DNA and we also apply our design skills as a dialogue and communication tool. It’s a tool that adds great value to the process because it helps shape ideas, making visions and wishes more tangible. 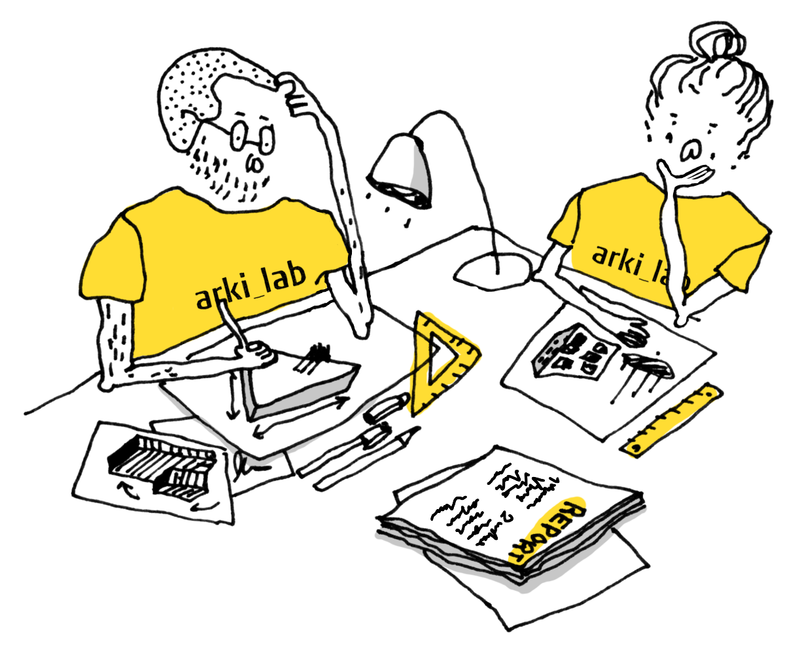 Similar to our other services, our process for design is deeply embedded in establishing a common language between different collaborators, actors and stakeholders. 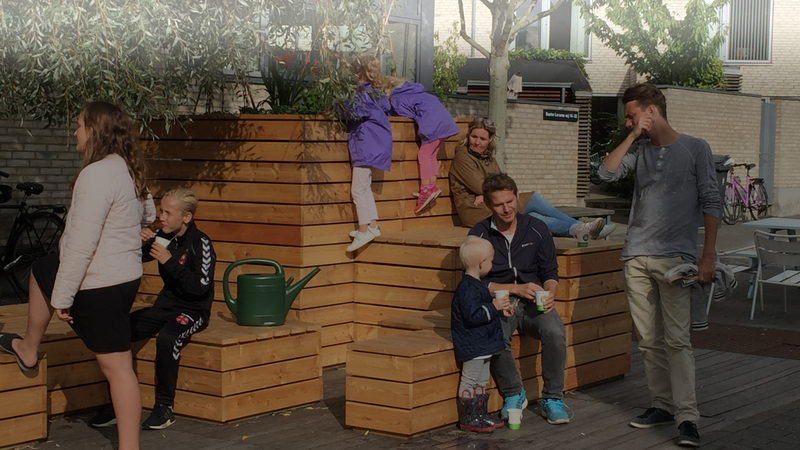 Our understanding of placemaking derives entirely from the context and what it’s missing. We strive to discover, analyze and develop the existing values and create new ones to strengthen communities. Even when the project site is undeveloped there’s always undiscovered potential in it’s context and surroundings. 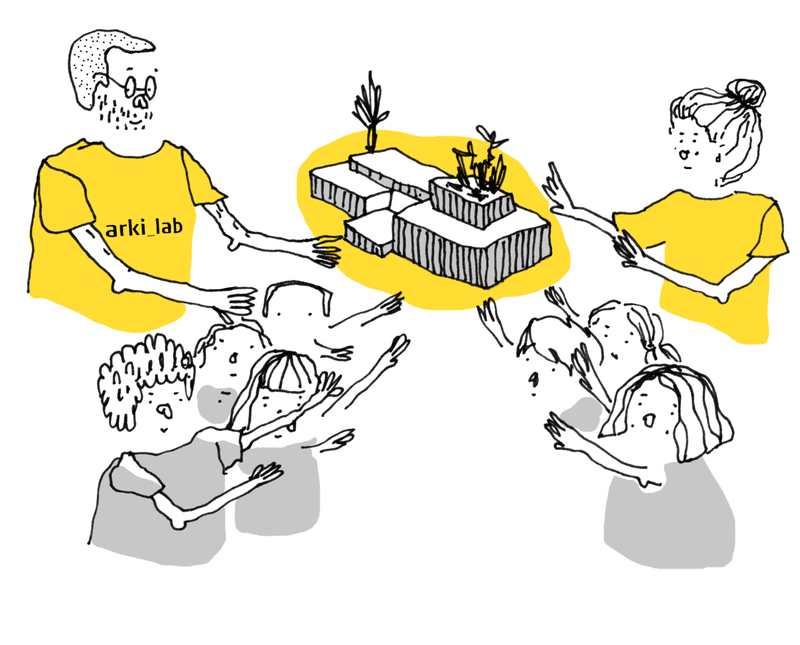 The process is tailor-made for each site, depending on existing conditions, and aims to uncover the potentials and opportunities of each community, organization, group or place. 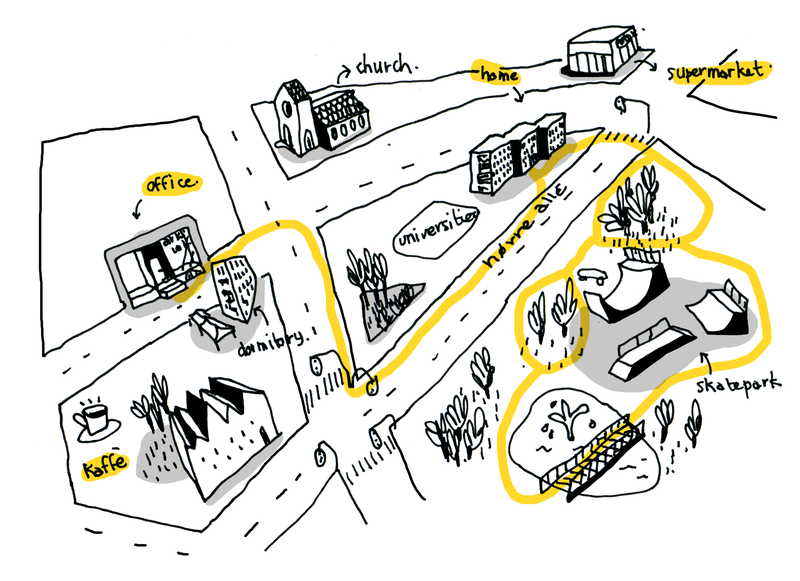 Our user-centered and context-driven approach to placemaking aims to physically embed local values in it’s surrounding. Through our work we explore the potential in putting users at the centre of design and urban development in order to create sustainable and lively cities. We contribute to the discussion through lectures, research projects, seminars, workshops, etc. 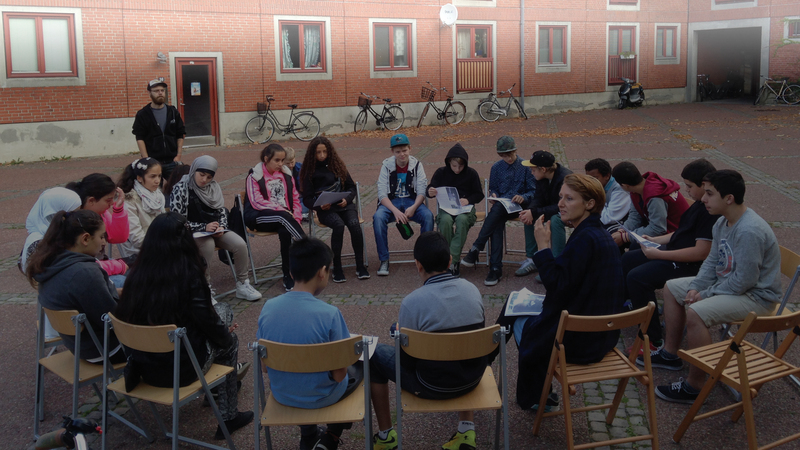 We have researched and specialized in topics such as involving the youth in urban development, outdoor education and designing for outdoor learning environments in cities, as well as intergenerational urban spaces. Our expertise also translate to team building and internal workshops, where our engagement tools can help brainstorm ideas or bring different people around the same table.